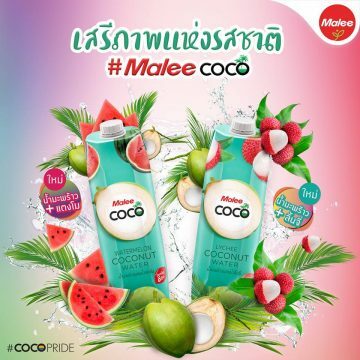 Malee in Thailand has introduced two coconut water products with juices for summer under its Malee Coco brand. The two juices are Watermelon Coconut Water (slight sweet taste from watermelon) and Lychee Coconut Water (lychee’s sweet and sour taste). 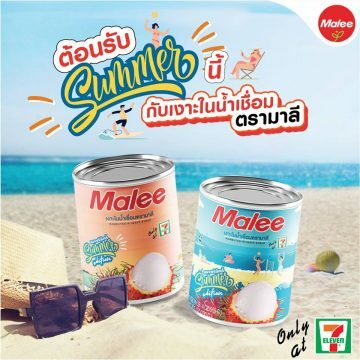 Apart from the coconut water with juice, Malee has also unveiled Rambutan in Heavy Syrup as a refreshing dessert for the hot summer season.